To be eligible for a free share you have to sign up to the BUX STOCKS waiting list. The first 80,000 users that signed up and fulfilled the requirements will be eligible for a share. Therefore, the earlier you’ve signed up and fulfilled these requirements, the bigger your chance to receive the free share(s). Keep in mind that you will only receive the free share after completing all requirements, including opening and funding an account with BUX STOCKS. 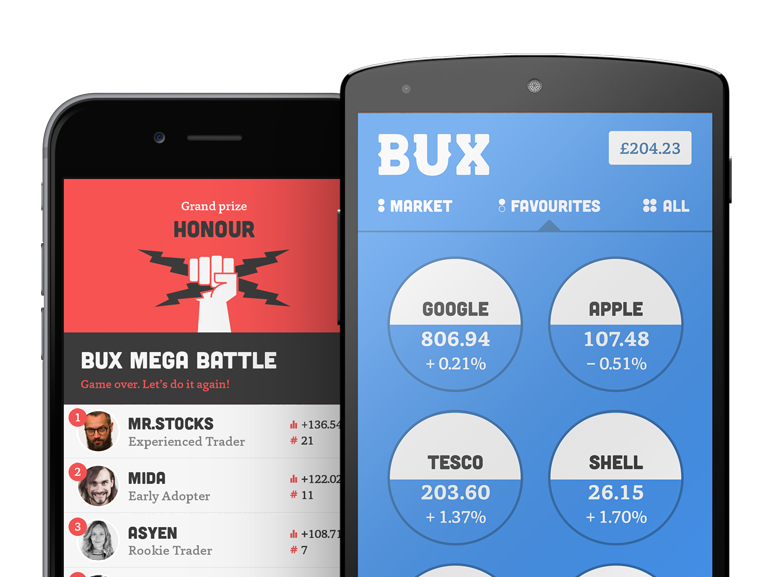 See how does the BUX STOCKS free share campaign work for more information.